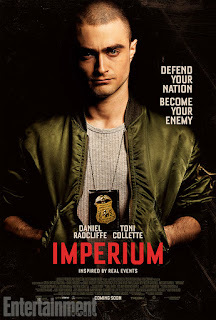 The US poster for Imperium has been released by Lionsgate Premiere via Entertainment Weekly and features Daniel as FBI agent Nate Foster with the tagline "Defend your nation. Become your enemy". Daniel already mentioned in an interview that the release was possibly in August, and that's true: Imperium is out in theaters and on demand in the US on 19th August. 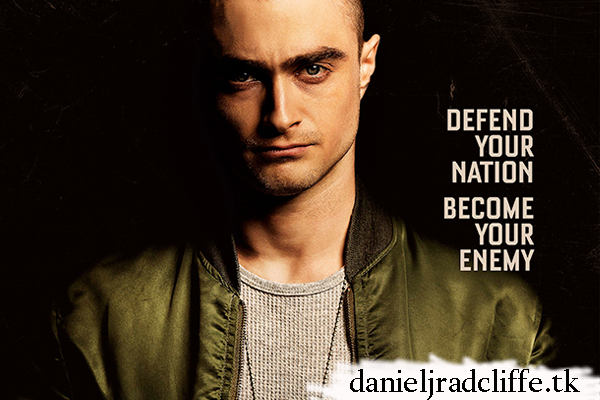 And.. (via Daniel's official Google+ page) International dates to follow.